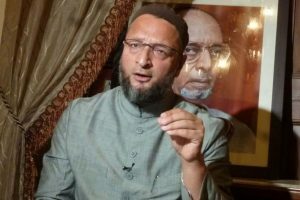 AIMIM chief Asaduddin Owaisi on Friday expressed his reservations on the appointment of spiritual guru Sri Sri Ravi Shankar as a mediator in the Ayodhya Ram Janmabhoomi-Babri Masjid title dispute case. 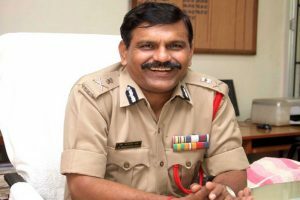 Chief Justice of India Ranjan Gogoi recused himself from hearing a plea challenging M Nageswara Rao's appointment as Central Bureau of Investigation (CBI) interim director. 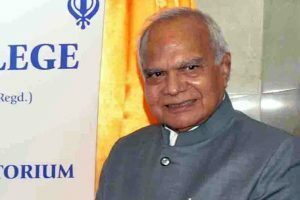 In a shocking development, Tamil Nadu Governor Banwarilal Purohit alleged on Saturday that some Vice Chancellors had been appointed in universities and colleges in the state in exchange of money. 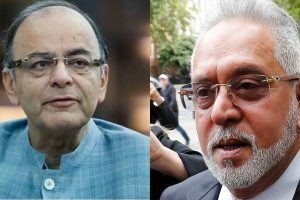 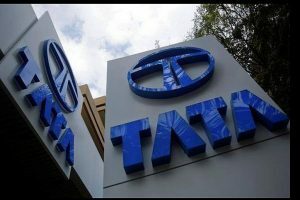 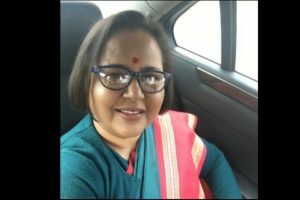 The statement from the Finance Minister came after Mallya claimed that he met Jaitley before fleeing out of the country and offered to settle the amount he owed to the banks. 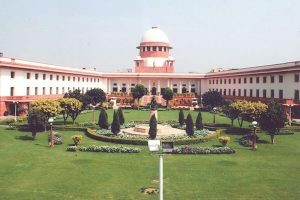 Continue reading "Don’t hold hearing on appointment of judges, Centre tells SC"